August 15, 2016 – Trident Network, a Texas based Systems Integration-Manufacturer, offers WaterTrac™ for building owners and operators with cooling towers or evaporative condensers. WaterTrac™ provides daily monitoring of water flow with excess usage email alerts, allowing quick response to unusual water volumes. Stuck fill valves and broken floats can be common problems with cooling towers and evaporative condensers, resulting in excessive water use and overflows. Water flow can exceed 20,000 gallons per day when a fill valve sticks open, easily exceeding ½ million gallons per month if the problem is not found and corrected quickly. WaterTrac™ provides daily monitoring without relying on a technician finding or hearing the problem. Email alerts can be sent to multiple contacts, limiting water loss and high water/sewer bills. Don’t leave your water-cooled equipment unattended. 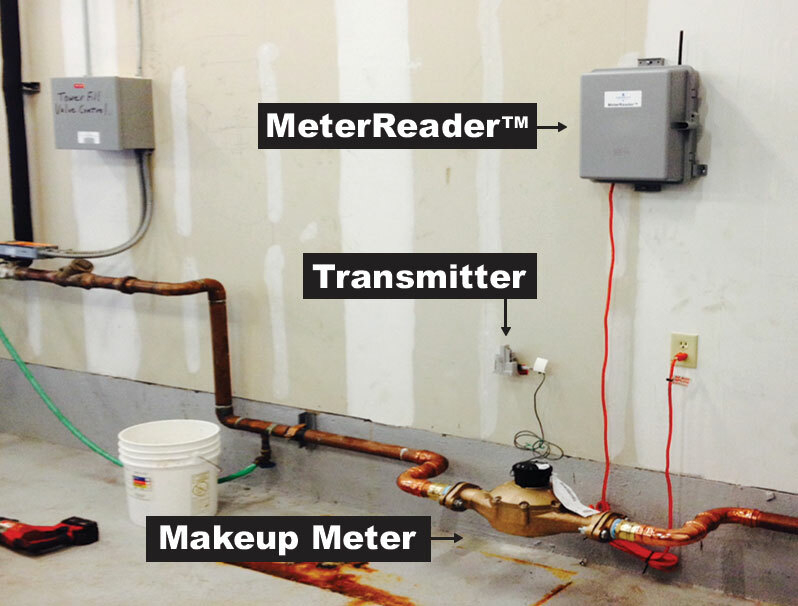 Contact Trident Network to learn how WaterTrac™ can help monitor and manage your water consumption.